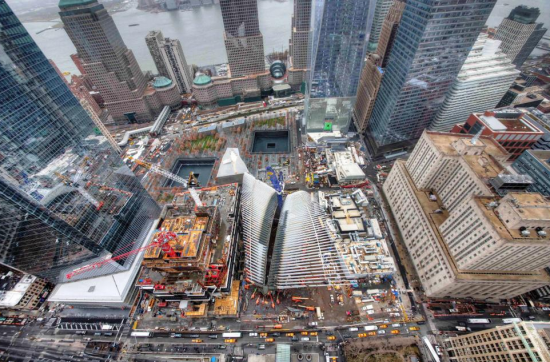 Brooklyn-based architecture firm REX will design the approximately 80,000 square foot Performing Arts Center at the World Trade Center (PAC). The PAC will produce and show theater, music, musical theater, dance, film, and opera. The commission was previously given to Frank Gehry over a decade ago. REX topped a shortlist comprised of Copenhagen’s Henning Larsen and Amsterdam’s UNStudio. PAC Chairman John Zuccotti and President/Director Maggie Boepple selected the Brooklyn-based firm to design the project, although designs have yet to be released. Last week, the Lower Manhattan Development Corporation (LMDC) released $10 million of a pledged $99 million for the construction of the new venue. The project may cost more, but the difference will be made up through private donations. REX will collaborate with Davis Brody Bond (designers of the National 9/11 Memorial Museum), theater consultants Charcoalblue, and project managers DBI on the project. The PAC has gone through a few design selection cycles. 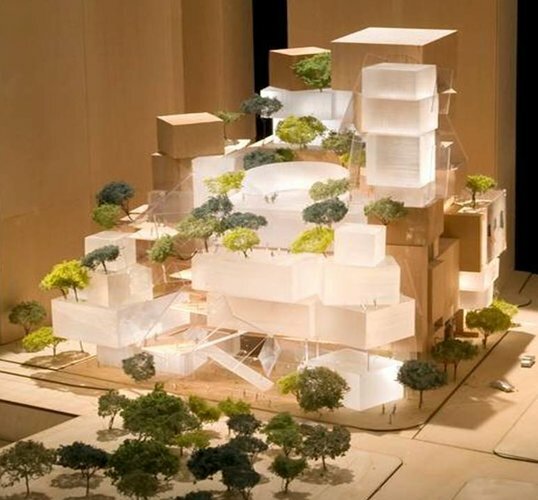 In 2013, Frank Gehry was selected to build the center, but his proposal was downsized, and ultimately scrapped. The new venue is slated to open in 2019.